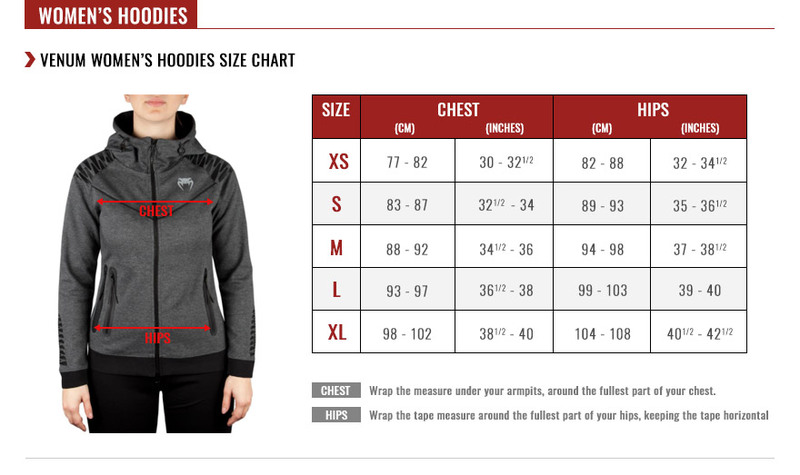 Be stylish and warm with the hoodie Venum camoline fully zipped. You will be delighted to put this first layer to go / leave the gym, or in your outdoor or just everyday workouts for a sportswear look to perfection. The camoline sweat includes nice details that will make your training partners envious. All camoline sweatshirt & Venum camoline jogging pants are a must-have and will help you face the cold weather in style! 96% cotton and 4% elastane comfort. Side pockets with zip: transporting small items. Wear before, during or after your workout or in everyday life.